Get in touch to request a The Cheese Merchant brochure for wholesale across London & the UK. We work directly with some of the finest, artisan cheese producers from across the country. We are always on the look out for the most exciting British producers to continue supplying our customers with the finest quality products. 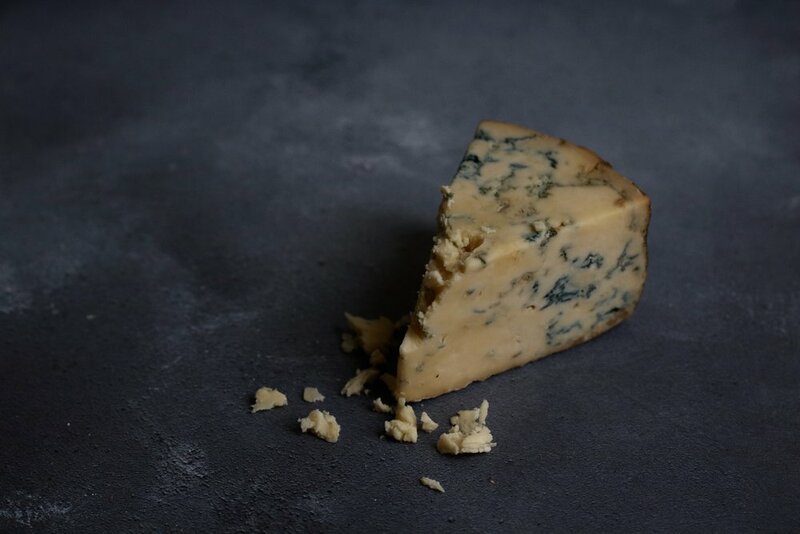 We offer our customers a wide-range of cheeses, covering everything from the traditional Montgomery Cheddar to urban cheeses (cheese that's produced in towns and cities around the UK). British, Artisan Cheeses are our speciality. However, we also have a wide-range of continental products to choose from. To see our full range, please do request a brochure and we will be happy to help!